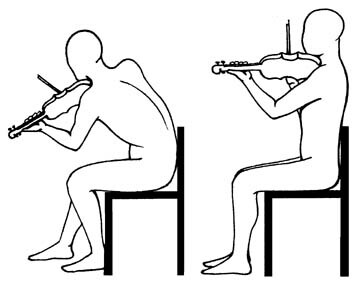 Why do musicians and performers study the Technique? musicians studying Alexander Technique were calmer and still "present" for the performance. They also enjoyed using their newly developed flexibility in difficult technical passages. Thus the technique can help stage fright without damping a performer's enthusiasm for interpretation. Accessing free breathing is a great stress buffer as well. While it may surprise you that each of these is tied to your movement pattern, that understanding will enable you to make positive changes much more easily.